Just Eat has split with Karmarama, the Lidl review swerves a delay, while Abbott Mead Vickers BBDO enters this year's new-business rankings at number three. Just Eat and Karmarama have parted ways now that the food delivery service has finally restarted its creative agency review. The two-year incumbent has declined to take part in the process, which is being managed by AAR. Just Eat called the review in February but it was put on hold when global chief marketing officer Barnaby Dawe left (later joining Pret a Manger) and was replaced by Peter Duffy, the ex-chief commercial officer at easyJet. Lidl is holding tissue meetings this week with the four agencies vying for its £70m UK ad account: Karmarama, Leo Burnett, VCCP and WCRS. The shops had been told these meetings were being put on hold due to illness on the client's side, but happily there appears to have been a speedy recovery. The supermarket chain called a pitch in August, ending its relationship with TBWA\London. AAR is handling the review. The deadline for submissions for the Lloyds Bank CRM pitch was on Monday. Successful agencies have been invited for chemistry meetings on Friday. The final pitches will take place mid December. The bank is working with Creativebrief on the process and the incumbent is Proximity. Network Rail is preparing to refresh its agency roster for the next five years relating to creative services and campaign work. The accounts are worth £15m in total and agencies currently on the roster include McCann, 23red, Leith, Guerilla, Magnet Harlequin and Eleven. Creativebrief has launched an online platform that digitises pitch process management for brands. The marketing consultancy is enabling advertisers to run "unlimited reviews" and "projects exclusively online", and it is offering three flexible routes, including one without the need for a creative pitch. The move follows research that found 93% of agencies and 61% of brands think the pitch process was no longer fit for purpose. 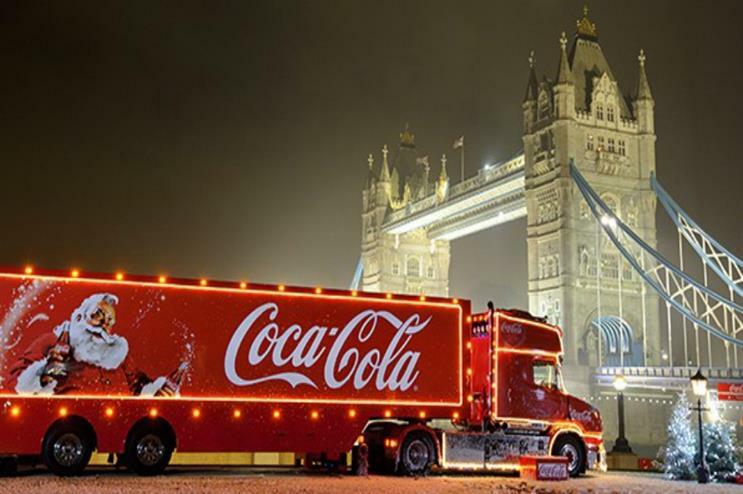 Coca-Cola has reappointed MediaCom to its £50m UK media planning and buying business. The WPP agency, which has held the account since 2013, fought off rivals Dentsu Aegis Network, Interpublic and Publicis Groupe to hold on to the business. Instagram has appointed Deloitte Digital's Acne to work on its creative business from the UK, in a first for the Facebook-owned platform as it tries to use creative messaging to increase usage of Instagram Stories. Deloitte, which bought Swedish agency Acne last year and opened a London office, had already worked with Facebook. AnalogFolk has been appointed global digital experience agency for Scotch & Soda. The shop is tasked with launching the fashion brand's new global online platform, which involves tying together its brand story with a new ecommerce store. There is a no incumbent. Campo Viejo has appointed Bartle Bogle Hegarty as its global creative agency after a competitive pitch. BBH already works on three Pernod Ricard divisions: Absolut, Martell and the company’s high-end Scotch whiskies. AKA has been appointed by English Heritage to oversee its media strategy, planning and buying activities after a pitch. The account was previously held by Carat. Havas Media Group has moved its out-of-home media buying business to Talon, ending a decades-long relationship with Posterscope.